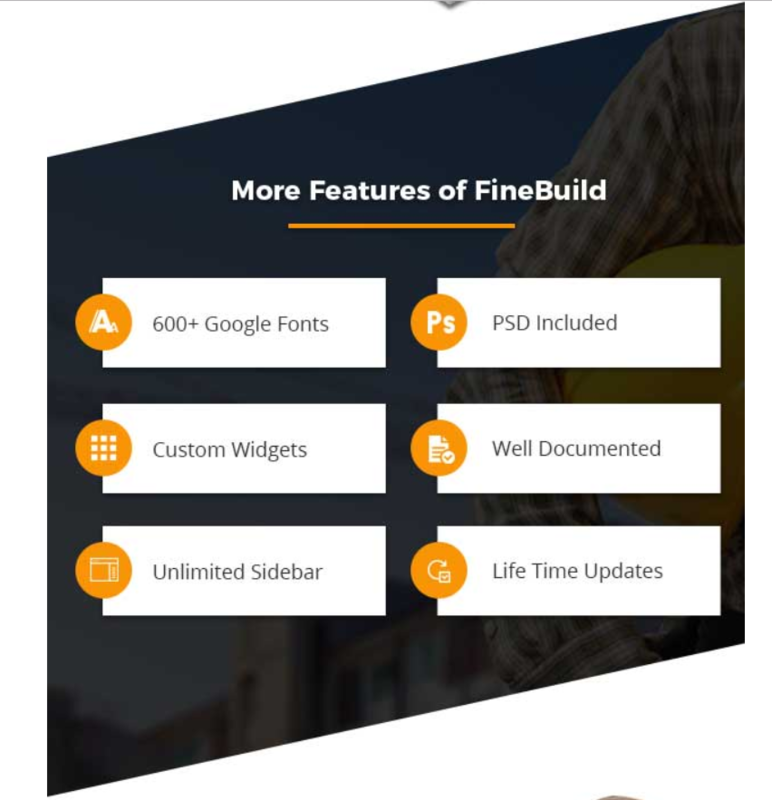 Fine Build is a brand new Building and Construction WordPress Theme. 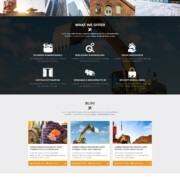 Built by Themesmill.com, this great theme caters to the needs of people in the construction business. It offers you an easy way to build a professional website within minutes thus it is a great time saver. It works out-of-the-box hence saving you time. All you need to do is enter your content (text and images) and you are ready to go! Since, it’s a brand new theme, themesmill is offering it at an introductory price of $29! Yes, JUST $29!!! Hurry now and grab your copy. The price will go up soon. 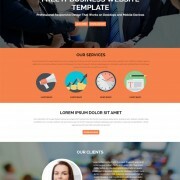 We sell it exclusively on themeforest.net, world’s largest marketplace for WordPress themes. 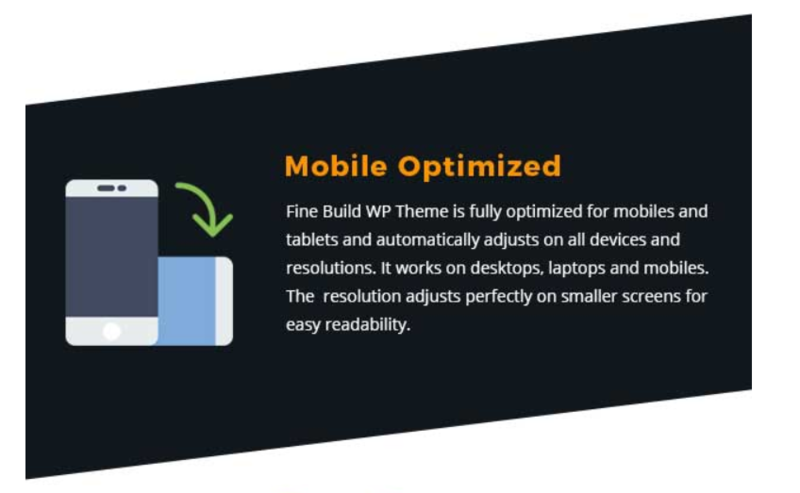 Fine Build – Building & Construction WordPress Theme is meant to help people involved in the niche business of building and construction. 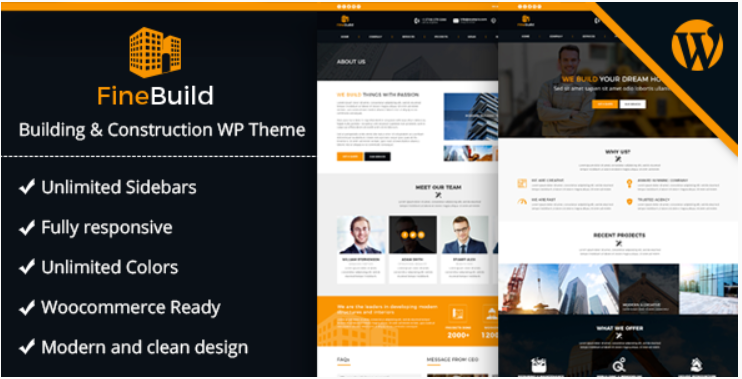 Using this great WordPress theme, you can easily build a website on your own without having to hire specialized services. 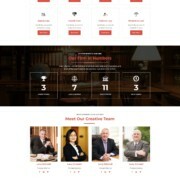 Fine Build is a responsive WordPress theme for building a website for a services company. 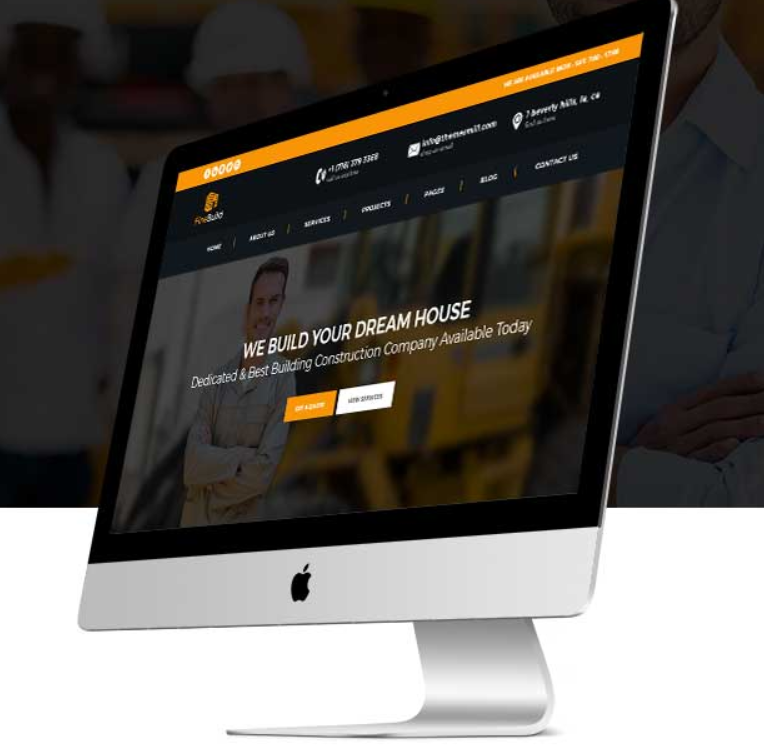 You can build a website for services like construction, engineering, architecture, home re-modelling, roofing, maintenance and repairs, home inspections, etc. 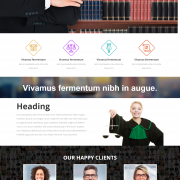 We spent lot of time in building this great WordPress theme therefore it offers great features and is fully customizable. Besides that you don’t have to be a technical guru to customize this theme. Most importantly, if you know how to surf the Internet, then you can modify this theme as well. Theme comes with full documentation. On top of that, themesmill.com offers full customer support 24/7. You can even hire themesmill.com for development services. 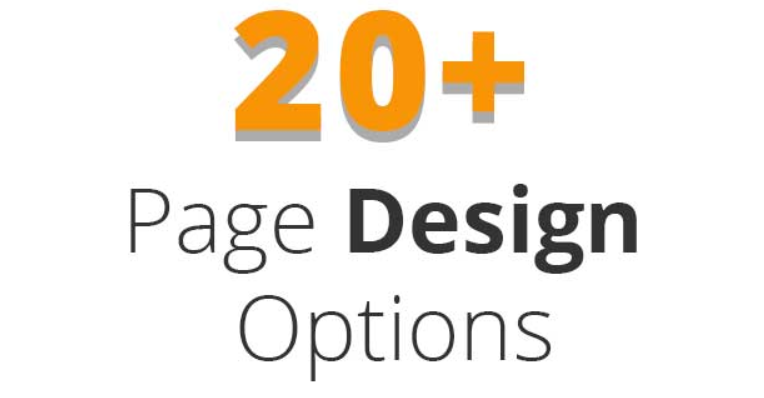 If you need a feature that you find missing in the theme, you can hire us at a very economical price and will extend or add the features for you. We can also setup your hosting and install and configure the theme for you. We build custom plugins as well. So if you need anything built, just let us know. Contact us directly on this site. We know WordPress inside-out. First, we have been building WordPress sites for years. Second, we are very economical. Third, we offer great customer support. We have added several options that allow you to easily control settings for all pages. 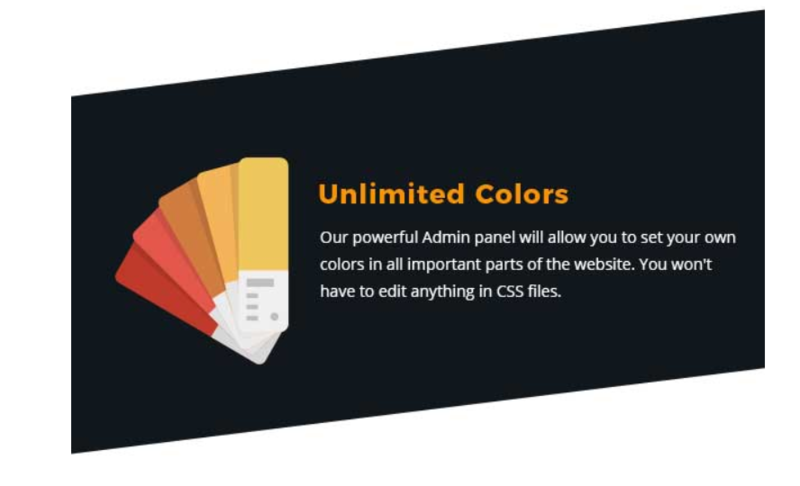 These additional options allow you to have full freedom when building your website with this awesome theme. We included the best e-commerce platform available on the market today for WordPress websites. Now you can start selling your products and/or services with ease. Get your products online and start selling them with our e-commerce ready theme now! 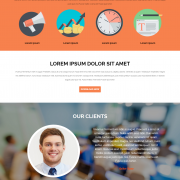 This site layout allows you to customize your website even further, by giving you options to add an image, pattern or solid color as the site background. 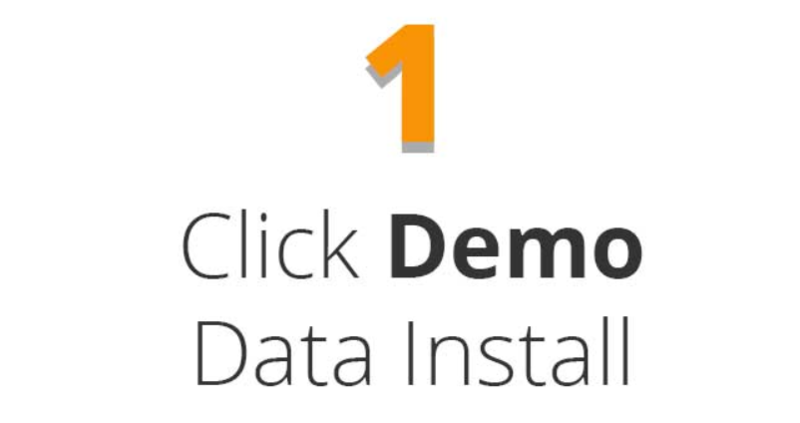 Installing the Fine Build WordPress theme demo data takes just a couple minutes allowing you to get up and running in no time at all. 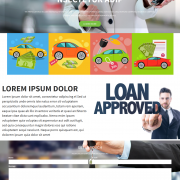 Many of the sample images are not included in the theme due to copyright reasons and are replaced with grey placeholders. If you have any questions about the customization of this theme, which are not covered in the documentation, please feel free to contact us and ask questions. We will be happy to provide assistance! 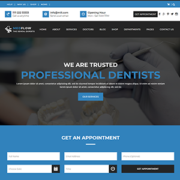 This entry was posted in General, Wordpress Themes and tagged architecture, building, construction, construction wordpress theme, engineering, home-decor, interior, small business, theme, wordpress. Bookmark the permalink. 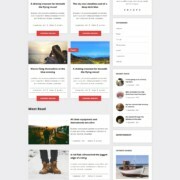 Welcome to themesmill.com, your one stop shop for beautiful professional WordPress themes. No technical skills? No problem! Our themes are easy to use and we are here to help you along the way. 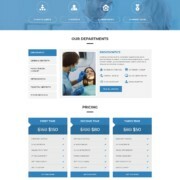 We provide easy to use, intuitive and instant websites.